Collingwood's premier wedding venue is The Bear Estate and with its waterfront ceremonies and reception spaces you can't go wrong. The area has multiple locations for beautiful couplescapes overlooking the water and with a short drive you can have country and urban images on your wedding day. Beautiful light on the waterfront for your wedding portraits and golden hour is stunning at The Bear Estates wedding venue in Collingwood. We photograph your details multiple times throughout your day beginning with details during preparations if possible and during your bride and groom portraits later in the day. 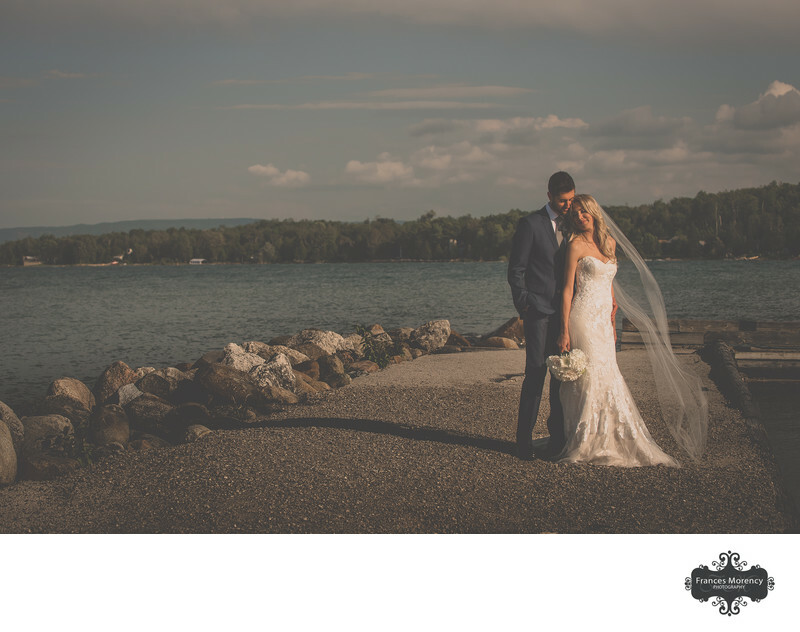 A short drive away from Blue Mountain is Lora Bay with stunning private views on a pier for your wedding portraits. 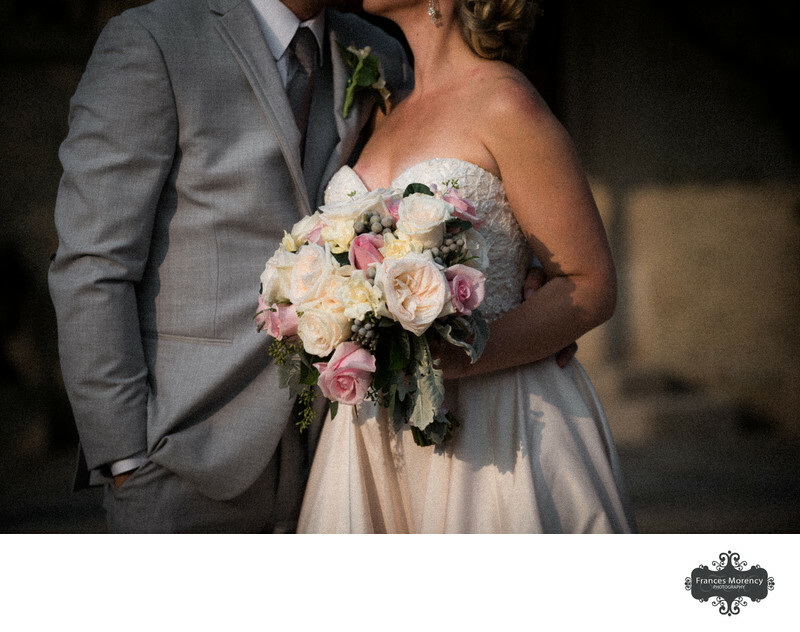 Choose to steal an hour together on your wedding day to just hang out and take a breath from all the excitement of your ceremony and family photos to enjoy a break before your reception at The Bear Estate. Beautiful golden hour portraits on the pier at Lora Bay in Thornbury can be your portrait destination with only a short drive away from The Bear Estate in Collingwood. Choose the Georgian Bay area for your wedding portraits anywhere along the Collingwood, Craigh Leith or Thornbury waterfronts. The Blue Mountains is an ideal location for a wedding because of the variety and options at your disposal for wedding photography. I have been in the area for years and know all the cool spots with great light and unique locations that only you will have on your wedding day. Schedule your wedding portraits during golden hour for stunning light and dramatic images and if you can get wind too on your wedding day then that's just an extra bonus. We love moment and movement in our images and all you need to do is connect for epic images in just a few minutes. Keywords: bear estate (9), collingwood (87), marina (9), waterfront (39), willow trees (3). 1/8000; f/9.0; ISO 6400; 28.0 mm.